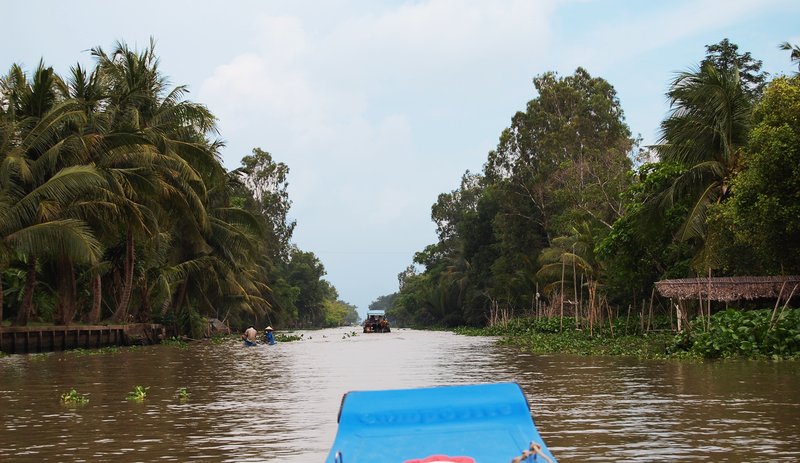 The Mekong Delta spans over 70,000 square kilometer and is separated into 9 individual rivers, which gives it the reverent Vietnamese nickname “Song Cửu Long” – river of the nine dragons. Our loft near Rach Gia – right in the center of the Mekong Delta – is the ideal starting point for you to explore the remote Mekong Delta. 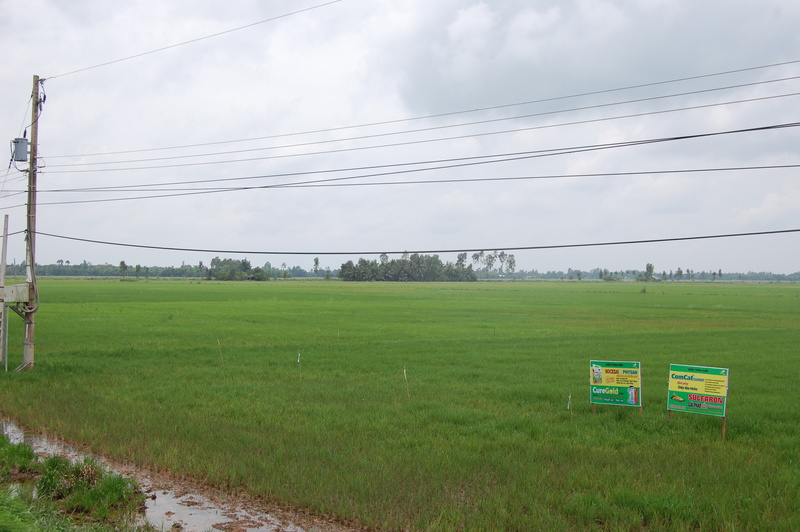 The diversity of our offered tours give you a whole picture of the hidden gem of the Vietnam Mekong Delta. Our friendly staff pick you up at the airport and we travel together comfortably in an air-conditioned private shuffle to our loft. In the afternoon the remote and quiet environment invites to a bicycle tour for getting accustomed to the area. We finalise the first day with a barbecue on your porch in our loft. Afterwards, you can relax in a western styled room with air conditioning and own bathroom with nothing else around than pure nature. The second day starts with a traditional homemade fish noodle soup – “Bun Ca”. Afterwards we walk to the Mekong and travel on one of the small side-arms of the Mekong River the same way as the local travel daily and go along their business. In a closeby boat manufacturing company we will see the fascinating process of how boats were built many years ago – with the same tools. Instead of motionless museum artifacts, you can experience the real production process of years ago.